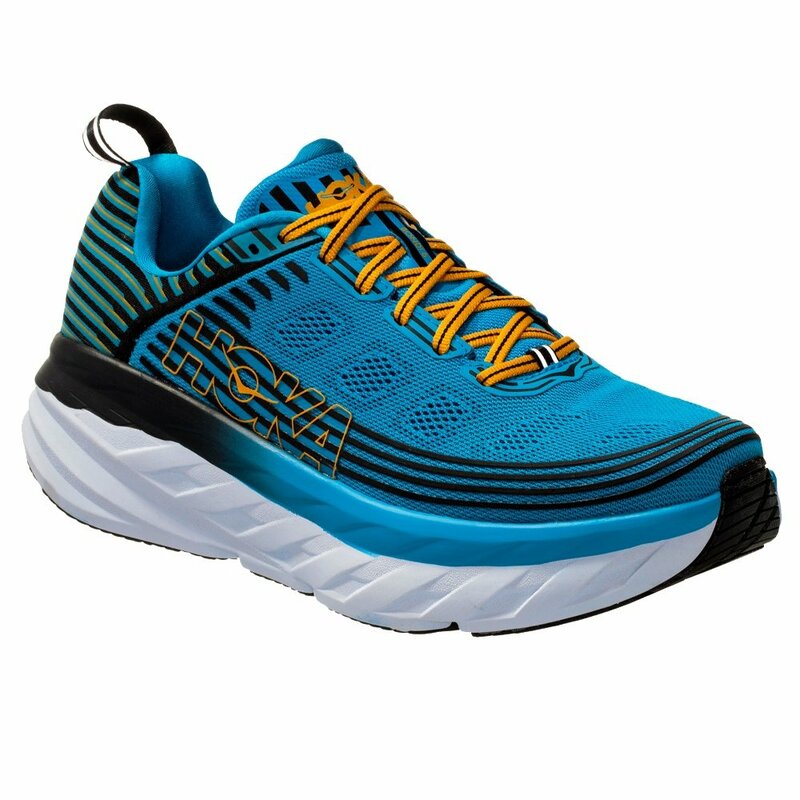 The Hoka ONE ONE Bondi 6 Running Shoe provides the most cushion of any shoe Hoka ONE ONE makes, which really is saying something. Being able to pack more cushion into the compression molded insole means you get more impact absorption and a smoother ride, while Early Stage Meta Rocker provides a smoother transition from footstrike to toe-off. Up top support comes from a Lycra Comfort Frame and Engineered Mesh Upper, which wraps around your foot and ankle, holding you in place while providing enhanced breathability. "What is the Warranty on these shoes?" "The HOKA ONE ONE® warranty applies to footwear less than one year old from date of purchase. It applies to defective materials and workmanship. All items sent to HOKA ONE ONE® which are past one year from date of purchase will be evaluated on a case-by-case basis."